Hotel BouCZECH Economy ** offers modern, financially advantageous accommodation in a quiet part of Lipno nad Vltavou. 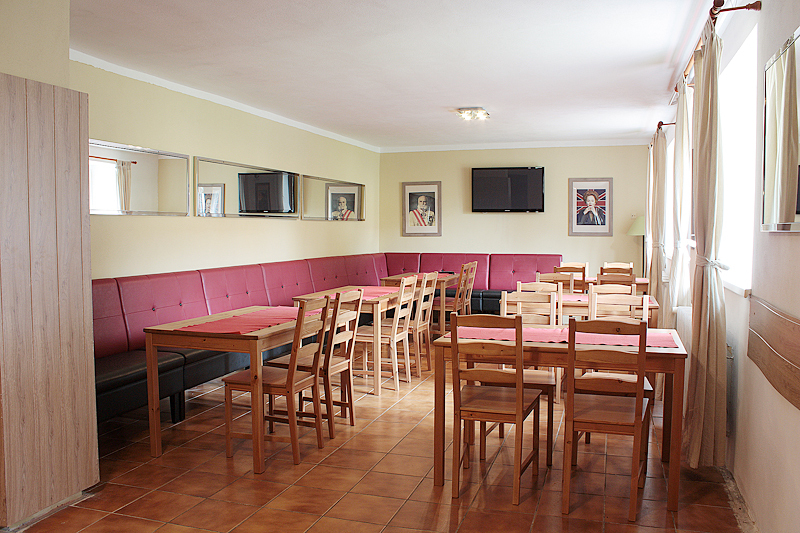 This lodging facility is suitable especially for schools or sports teams. All tourist attractions are at walking distance. 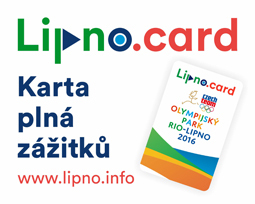 The entrance station of the chair lift of the Lipno Ski resort is located only 800 metres from the hotel, the beaches of Lipno lake are just 400 metres away and the distance to the centre of Lipno nad Vltavou with restaurants, cafés and shops is only 300 metres. Hotel BouCZECH Economy ** disposes of 16 comfortable, newly equipped rooms with the capacity to accommodate up to 6 people. Each room is equipped with a bathroom with a shower and a toiler, one bigger sleeping room with 4 beds and a smaller sleeping room with 2 beds. On each floor of the hotel there is a fully equipped kitchen. On the ground floor there are two lounges suitable for lectures or social gatherings. There is a free Wi-Fi connection to Internet on the whole hotel premises. Upon agreement it is possible to arrange breakfast, half board or full board for groups.